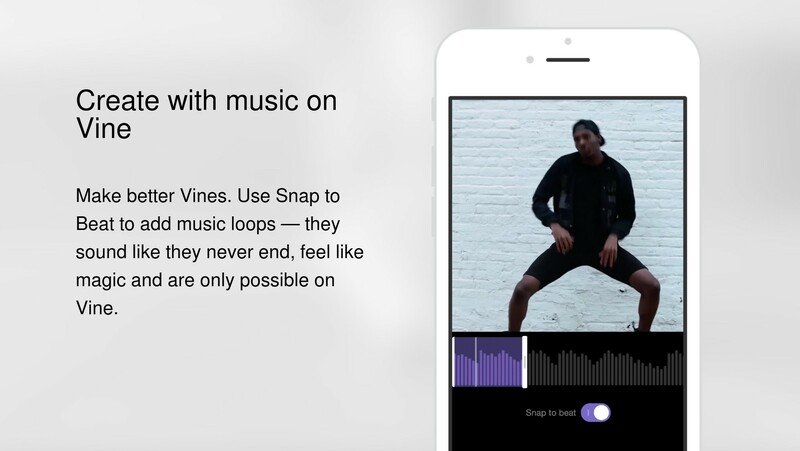 The feature helps users visualize the best point to loop a song and trim the audio clip inside the app. Alternatively, you can turn off Snap to Beat and trim sound however you wish. You don't have to supply your own audio. When you tap on a music note, you can select featured songs from well-known artists to use as background for your Vines. 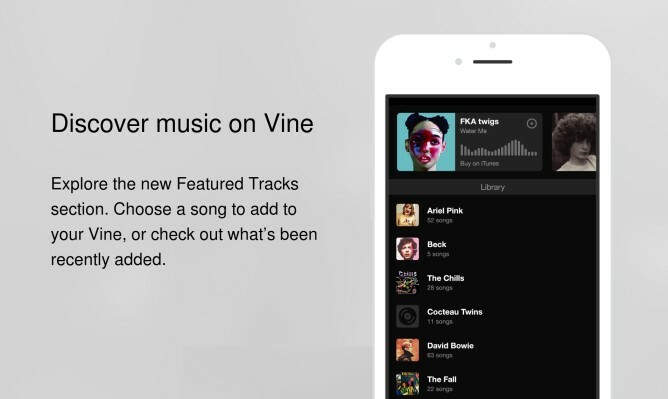 And when you're viewing someone else's Vines, you can tap the musical note to see the name of the song that's playing. 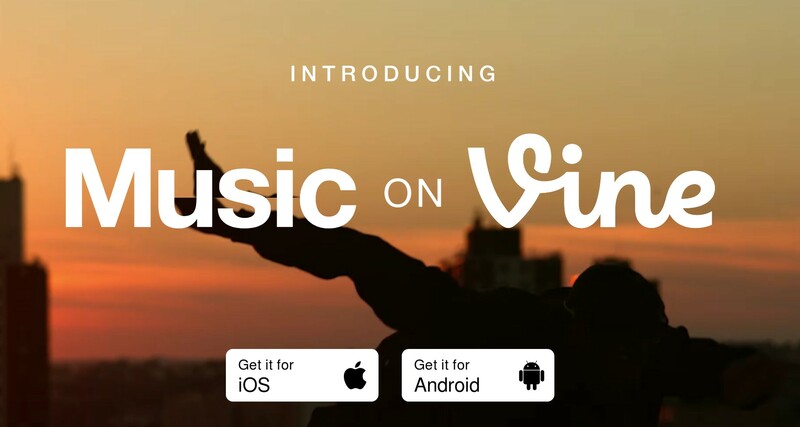 Vine is calling its new music focus Music on Vine. While you wait for the updates to roll out, you can read up more at the source links below.